A 22-year-old Swedish man has been jailed for four and a half years after he was convicted of stealing Sweden's crown jewels, a district court said in a statement released on Friday. The jewels were stolen from a cathedral in a dramatic motorboat heist in July last year. 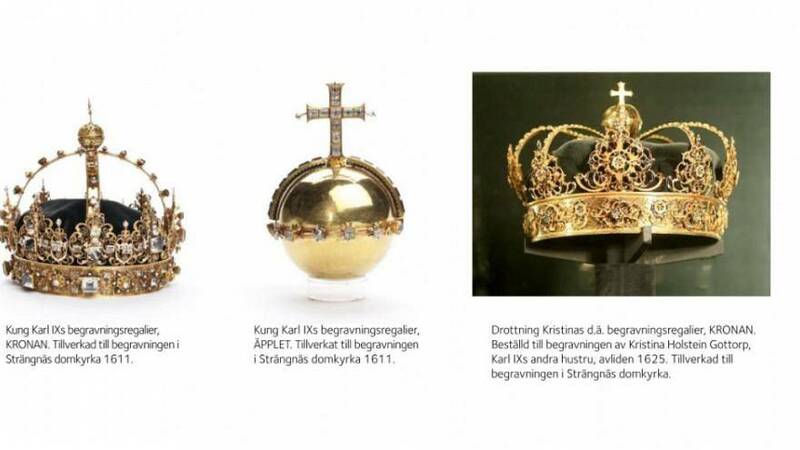 Two crowns and an orb, believed to be worth 65 million kronor (€6.1 million), were among the stolen items. They were used at the funerals of 17th Century monarchs Karl IX and his wife Queen Kristina, according to AP news agency. On the final day of his trial last week, the man, Johan Nicklas Backstrom, confessed to stealing the jewels after prosecutors declared his DNA had been found on them. Backstrom admitted to having cut himself when he smashed glass during the theft. In a statement released on February 5, Sweden's national police said they had recovered the jewels in a bin north of Stockholm. One of the crowns had been damaged and some of its ornamental stones had fallen off, AP said. The jewels were kept in locked, alarm-activated displays at the Cathedral in an area that was open to visitors. Reports at the time said suspects made their getaway in a speedboat moored nearby. Officers attempted to pursue them, but no immediate arrests were made, they added. Two other men, 26 and 24, in custody on suspicion of handling stolen goods in connection with the recovery of the royal jewels. Following the news of the discovery, Strangnas Cathedral posted to Facebook saying it "prayed and hoped that [the news] is true." "It is gratifying that the royal collection in Strangnas Cathedral appears to have been found," it said on Twitter. "Thank you to everyone who worked on returning these cultural treasures."